How are you all doing? Enjoying the rains or cursing the potholes? C’mon let’s all just be positive and thankful to nature as it has given us so many beautiful and beneficial things, amidst of all the beautiful places of hills, beaches, seas to admire, it has given us such useful plants and herbs which help us in so many wonderful ways and one such plant is “Aloe Vera“. Aloe vera looks like a cactus but it is an epitome of so many benefits, it has antiviral and antibacterial properties in it, the beauty and medicine industry is all drenched in money because of this one plant. Aloe vera is beneficial to your skin, hAir and health too. It is helpful for diabetes, constipation, wounds, burns, moisturises your skin, reduces stretch marks, prevents dandruff and hairfall. 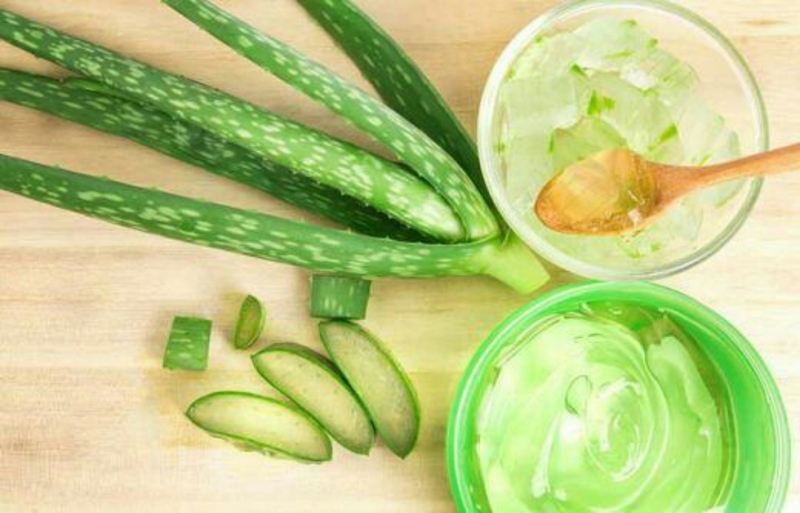 Today we will give you few tips on how to use aloe vera for your skin and hair. ● Makeup Remover:- We all use plenty of chemicals on our skin to look good but they damage our skin in the long run, so how about a natural makeup remover? Just put few drops of aloe vera gel on a cotton ball and wipe away your makeup. ● Face mask:- Mix one teaspoon honey or 5 drops of lemon to aloe vera gel, apply this to your face, leave it for atleast 30 minutes and then rinse it off with lukewarm water, your skin will feel more nourished. 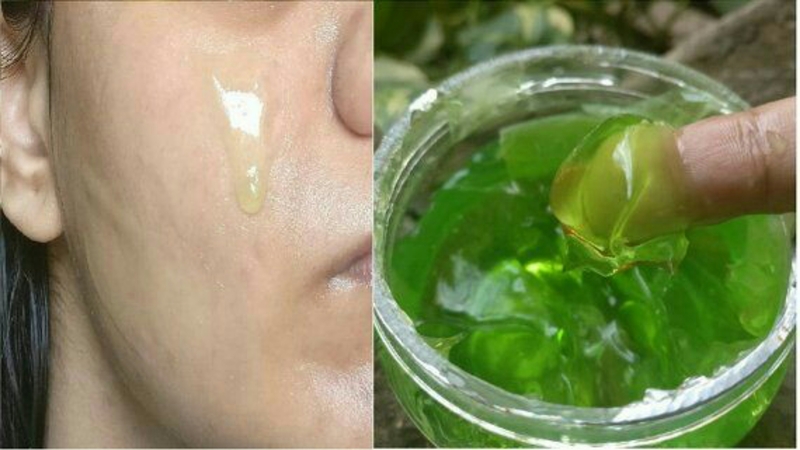 ● Aloe Scrub:- Mix aloe vera gel with some sugar and gently massage your face, it will remove all the dust from your skin. ● Conditioner:- Take a few drops of aloe vera gel, apply this gel on your damp hair with the help of your fingers and tumse it off or you can mix it with shampoo, this will save your time but will surely moisten your hair. 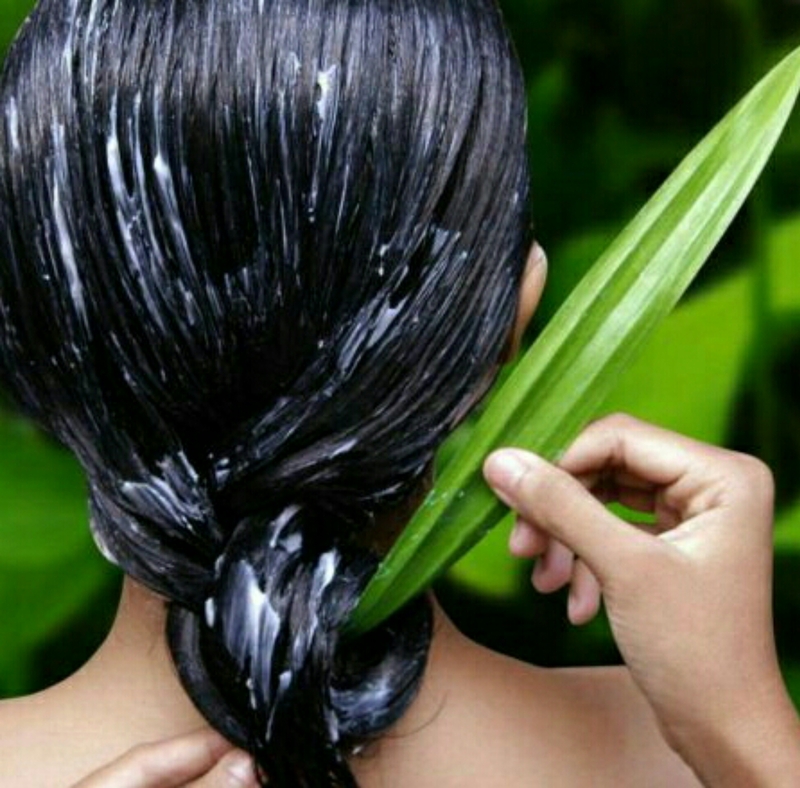 ● Hair mask:- Mix 2 egg yolks ( you can add or less eggs depending on your hair length), few drops of aloe gel and coconut oil, make a lump free paste, apply on your hair from roots to scalp, all over, leave it for 20-30 minutes then wash it with cold or normal water using shampoo and do use your regular conditioner after shampoo. We have just mentioned a few chapters from the book of aloe vera, while there are still many pages left (No, we do not know such book). ● This plant needs adequate sunlight, temperature below 25℃ will cause harm to it. 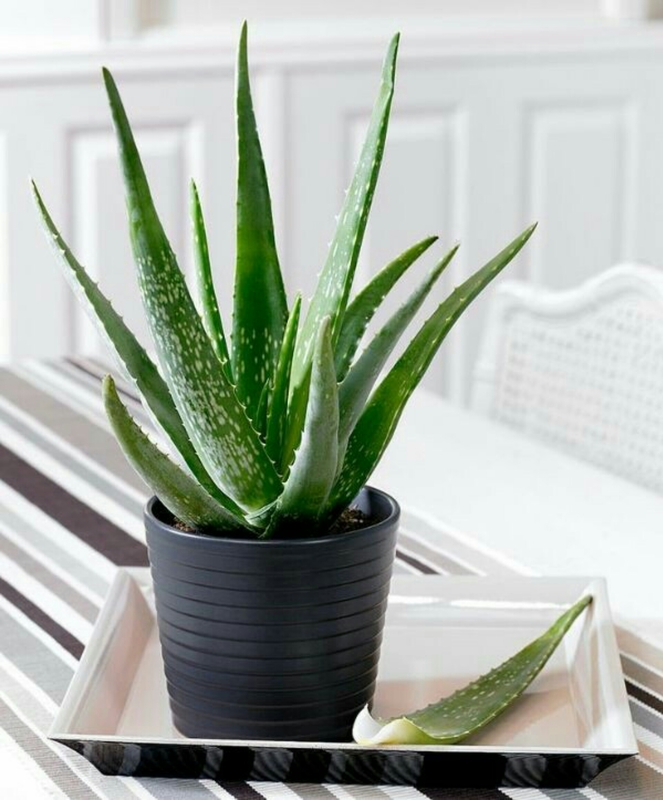 ● Make sure there is hole under the planter or pot in which you will grow aloe vera. ● Cover the soil with small rocks or pebbles. ● Do not use fertilizer again and again, once in a year is sufficient for this plant. So these were few quick tips for mainting your aloe vera, buy it from the market or grow your own but make sure to use aloe vera in your day to day lives and you will surely fall in love with this natural beauty and Be Fashionable…!! !